Everything we put in our products is all- natural, and never, ever tested on animals. That means no parabens, sodium lauryl sulfate or other hidden ingredients. Our advanced range of facial products includes all-natural cleansers, exfoliators, masks, gels, toners, moisturisers, serums and face and lip balms. Purifying, hydrating and rejuvenating, our products cater for all skin types, ages and requirements. With the best skin care products available, you can enjoy that authentic spa facial experience in your own home. Dublin Herbalists offers a selection of effective natural skin care products for your body. 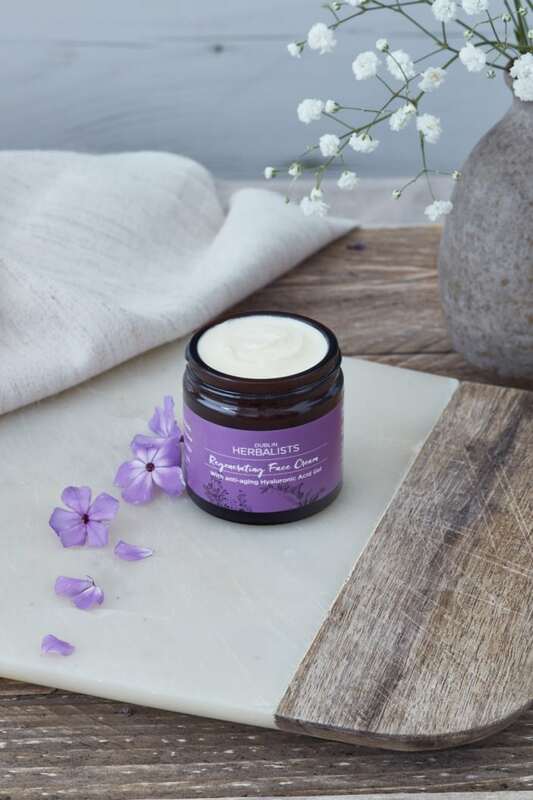 Meeting all of your skin’s every day and emergency needs, our lavish range of wholesome beauty products includes body butters, scrubs, salves and hand creams. These hard-working but gentle cosmetics are designed to smooth, heal and nourish your skin and body. Our special baby products are carefully developed and blended by hand to cater for all your baby’s skin care needs. 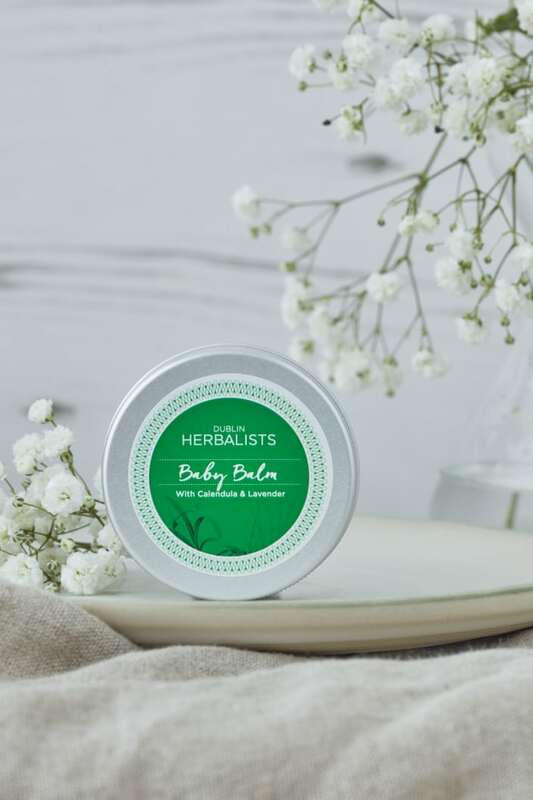 Sensitive to baby’s delicate new skin and lightly fragranced to create a calming, peaceful atmosphere, our balms and sleep oils combine nature’s most relaxing, soothing and healing ingredients. These natural cosmetics are customised for baby boy and baby girl. Pamper your loved one with our beautifully-presented gift sets. Our New Baby Collection allows parent and baby to bond, relax and prepare for a good night’s sleep, while also nurturing their skin. Our 3-Step Ritual gift sets are indulgent treat for the special lady in your life and provide complete facial care for younger, sensitive and more age-conscious skin. 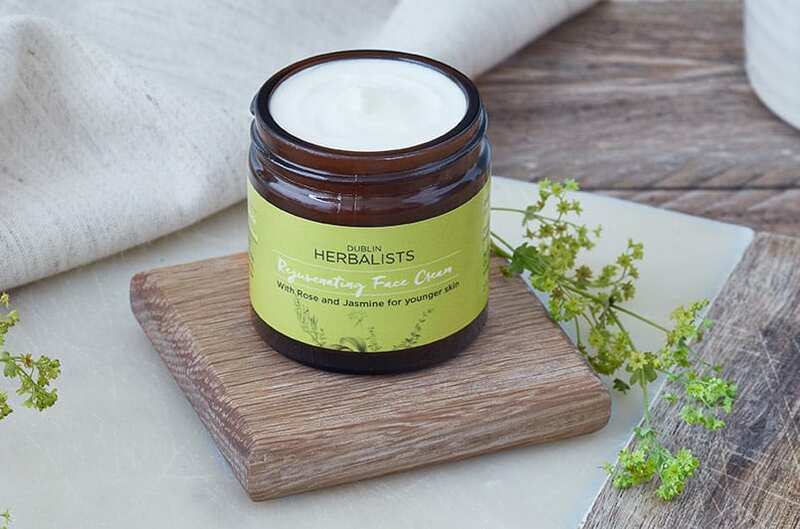 Founded by Herbalist Claire Brett, Dublin Herbalists is the natural skin care project that, seeded in a home kitchen, has sprouted into a flourishing business. 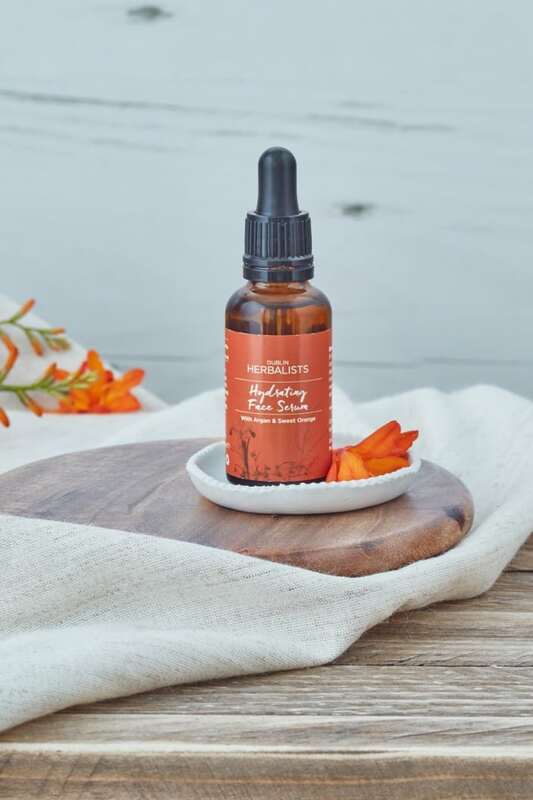 Guided by Claire’s life-long connection with Mother Nature and celebrating the most therapeutic, purest ingredients available, Dublin Herbalists has been inspired on a mission to make the best natural skin care products accessible to all. The ingredients in Dublin Herbalists’ products are sourced from trusted suppliers and carefully considered for each skin type and function. 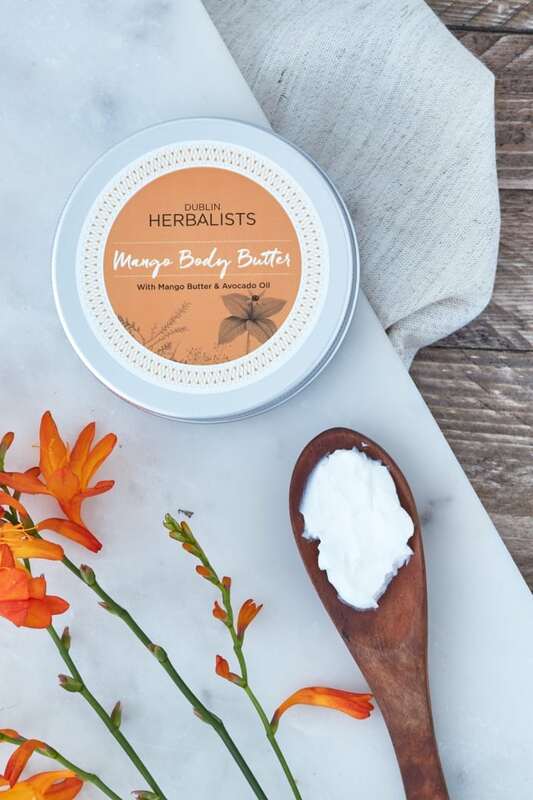 We blend only the highest-quality Oils, Butters and Floral Waters that contain the most powerful nutrients and minerals, and there are no artificial colours, fragrances, chemicals or preservatives in our natural beauty products. Using just sustainable ingredients that are kind to plants and animals, our product packaging is also environmentally friendly.